Keep your property comfortable, safe, and reliable with the help of Plumb Level. we're your trusted plumbing, heating, and air conditioning service team since 1997. 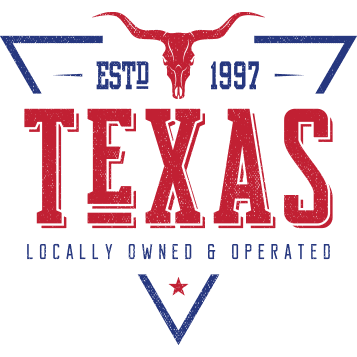 Our locally owned and operated company has helped thousands of residential and commercial owners in Brenham and the surrounding areas. From routine plumbing maintenance or HVAC tune-ups, to big projects like a complete bathroom remodeling or air conditioning and heating system replacement, we always accomplish the job in a timely and correct fashion. Our expert Brenham plumbers respond fast, arrive on time, and leave no mess behind after every service. While our office hours are from 7:30 A.M. to 5 P.M., we are also available for any plumbing, heating, or cooling emergencies in the wee hours of the night or early morning. Plumb Level wastes no time when your comfort and safety are on the line. Give us a call today and get started with a free home inspection and estimate of the service you need. At Plumb Level, our customers always come first. we're committed to making sure you always have efficient plumbing, heating, and air conditioning systems. If one of them is giving you trouble, count on our team to deliver prompt, reliable solutions. As a seasoned company, we are familiar with how faulty plumbing or HVAC affects your day-to-day. This is why we strive to be there for you as soon as possible to get your property’s most crucial systems back on track. We are also accessible around the clock and can tackle any system trouble, big or small and regardless of the brand or model. You can count on Plumb Level to get the job done right! Fill out the form below or call (979) 200-6674 to get in touch with our team.